Sometimes we get Wi-Fi authentication problem on android. whenever I tried to connect my Wi-Fi network, After typing the password it shows “authentication error” but I have previously connected before. 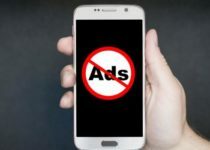 Are you facing the same error on your Android device? 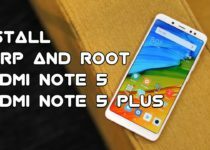 Then follow the tips I have given in this article and you can try to get rid of the problem and Fix Wi-Fi Authentication Error. whenever you enable Airplane Mode, It’s turn off all radio-frequency signal transmission on your phone. You can use Bluetooth and WiFi. 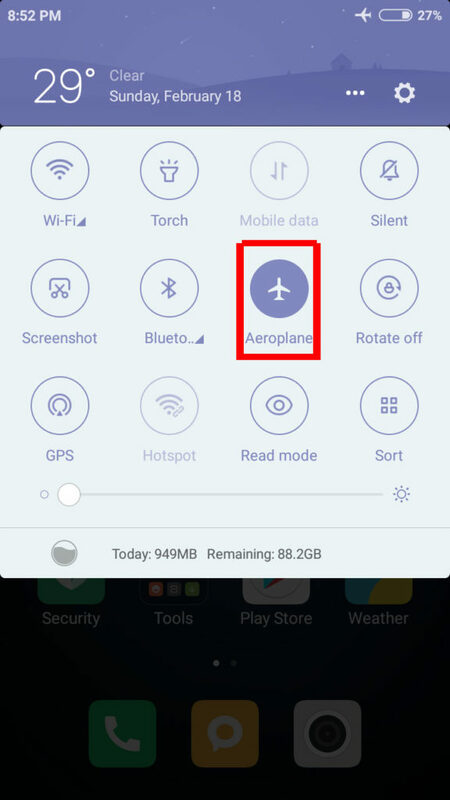 To enable airplane mode, swipe down from the top of your screen and turn off the mobile network and WiFi. Now, enable airplane mode and without turning it off, go ahead and enable WiFi option. 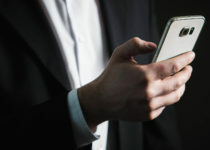 If your phone connects to the WiFi network without any issues, then you can turn off airplane mode. Turn on Wifi and mobile network, and now everything works fine. I think this is the perfect solution for Wi-Fi Authentication Error. You need to eliminate the wireless connection and then try to connect to it again. 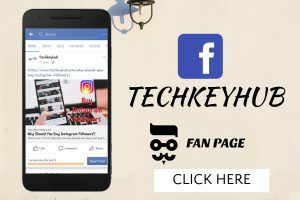 This is a solution that has worked for many users, and hopefully, it will work for you. Go to your device’s Settings and tap on WiFi. Find the WiFi network you are having trouble with connecting. Long-press on the WiFi network, You should get a small window with two options “Forget Network” and “Modify Network Config”. 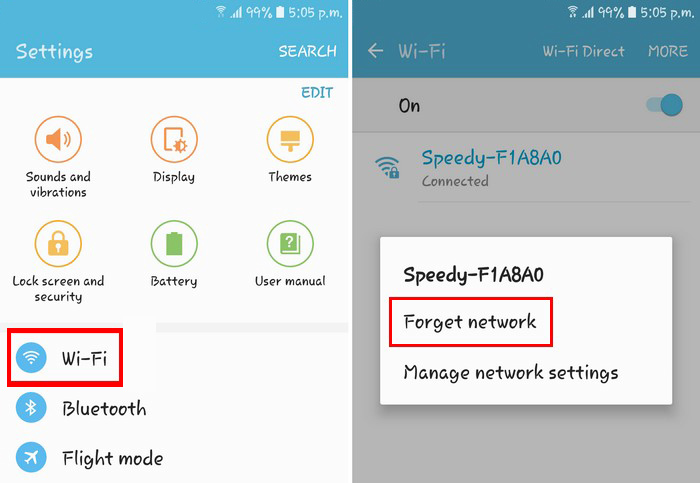 Tap on the Forget Network option then type your password and connect to the network once again. Another reason for “authentication error” is that of an IP conflict. If that’s your case, then the best thing you can do is change the wireless network setting from DHCP (default) to Static IP. You can change this by going to your device’s Settings and going to the WiFi option. Long-press on the WiFi network until you see the same window as before, but this time tap on modify network config. 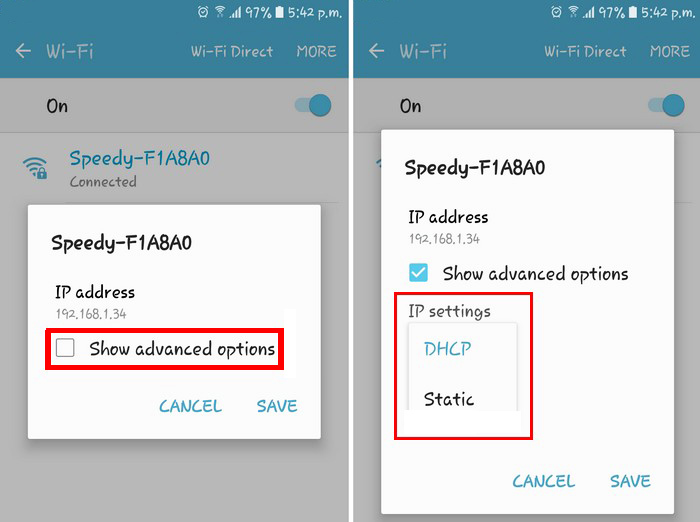 Tap on Advanced options and find an option that says DHCP. When you tap on it, there is only going to be one other option that should be the Static option. Then select it, you should see an IP address field there. Just save the information that you see in the static IP address and remove it. Type in the same data again then save it. Only add the information if you’re sure it’s the correct one. If you have any doubts, it’s best that you call your ISP (Internet Service Provider). 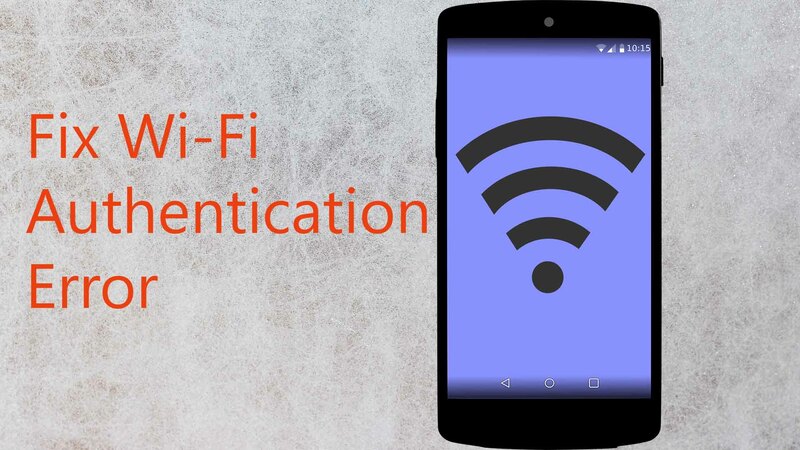 I hope this article is helpful for you How to Fix Wi-Fi Authentication Error on Android and if you have any queries or wanted to know any new things, updates and features about Android or Latest Technology please let us know and gives us your valuable comments. Those comments are very useful for us to provide you lot more on this website.